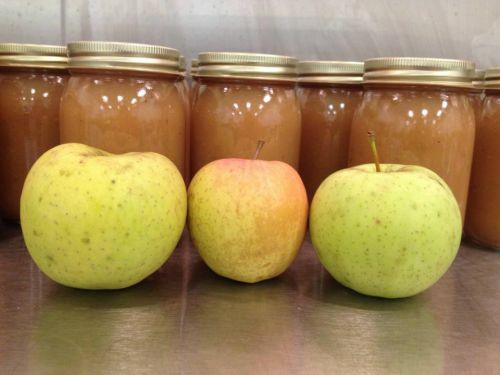 Come make your own organic applesauce to enjoy all year round in our spacious commercial kitchen! Participants will help cook the apples and can the sauce. Use our commercial equipment to save time and produce a lot of sauce. No need for time consuming hand turning sieves. Learn how to make apple butter too! Each participant will go home with 12 pint jars of organic applesauce. We’ll supply the apples, jars, and lids.